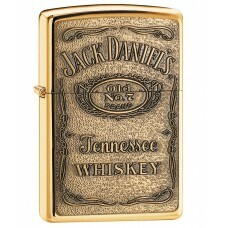 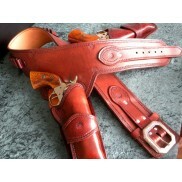 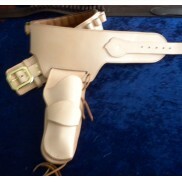 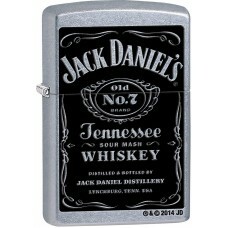 This Category contains Zippo Lighters with a Cowboy, Western or Bourbon theme. 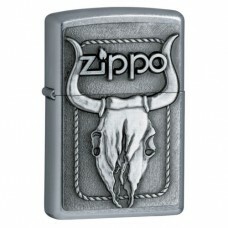 Bull Skull Emblem Zippo LighterZippo Bull Skull Emblem 20286 Full Size Lighter. 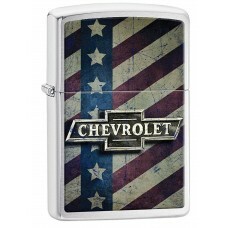 Brand New In Box, al..
Chevy Stars and Stripes Zippo Lighter 29148 Brushed ChromeZippo Windproof Brushed Chrome ..
Ford Soaring Eagle Zippo Lighter 29296 Brushed ChromeZippo Windproof Brushed Chrome Ford ..
Harley Davidson Iron Eagle Zippo Lighter 20230 Street ChromeZippo Windproof Street Chrome Harle..
Jack Daniels HP Brass Label Zippo Lighter 254BJD.428 in High Polished ChromeZippo Windpro..
Jack Daniels Label Zippo Lighter 24779 in Street ChromeZippo Windproof Street Chrome Jack..
Mazzi Snow Wolves Zippo Lighter 28002 Brushed ChromeZippo Windproof Brushed Chrome Mazzi ..